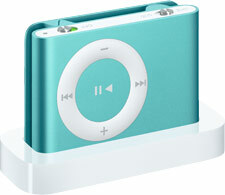 Apple announced this week that they are dropping the price of their tiny mp3 player called the Shuffle to $49. This price and the allure of all things iPod makes this a great marketing tool. Here’s what I mean. If you have a product or service that already includes or could easily benefit from the addition of audio content, then why not dump it all onto a Shuffle and make that part of your pitch – get an iPod Shuffle with you order seems a lot sexier these days than a bunch of CDs or downloads. At that price point it makes it a great sales tool for the right prospects. Sign up to go through our demo and we will send you a free iPod Shuffle packed with our favorite podcasts covering the latest industry trends. Speaking of podcasts, if you do a show, what about loading up your ten hottest episodes and running a contest where people can win your show. 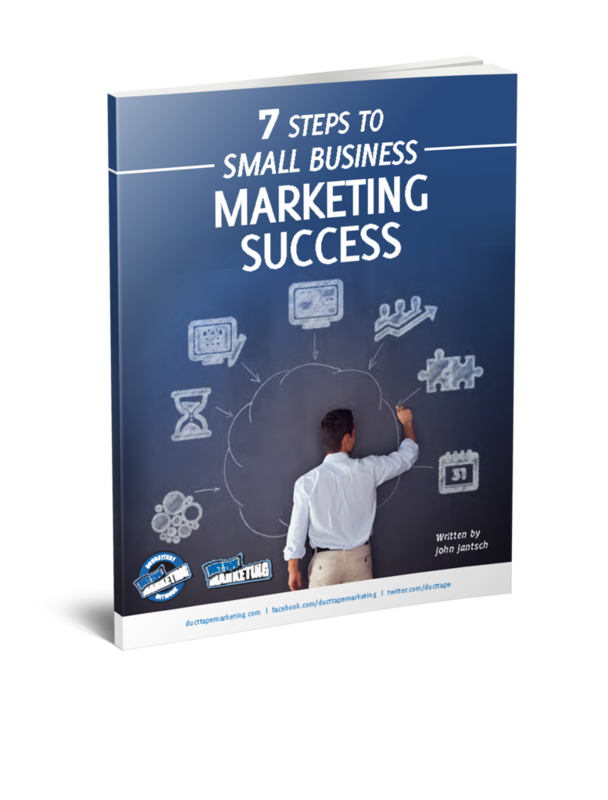 What a killer instruction manual delivery tool for how to put together or get more out of your product. Authors, want to get your book reviewed by a couple really big sources? Try sending an audio overview with you reading a couple of really great passages. The uses are countless and I believe that even though you may increase your product or service expense, the appeal of the iPod will actually help you sell more units. Big companies have been using this pitch as a giveaway for some time now, but the Shuffle at $49 makes this trick affordable to even the smallest of businesses. I intend to use this is several creative way in coming months.